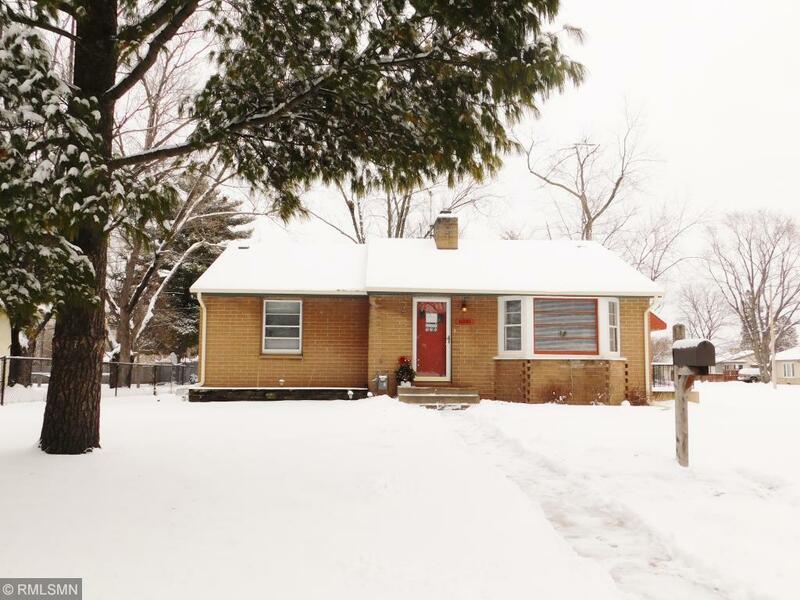 Adorable brick rambler on quiet street w/easy access to Hwy's. Freshly painted & new flooring throughout make this a move in ready home. Big front foyer, bowed living room window, side walk out to raised cement patio, kitchen w/newer appliances, w/in pantry, walk through DR w/closet, 2 spacious bedrooms & bath w/updated vanity/mirror/lights. Very inviting LL FR w/fplc, game nook, craft area, laundry room & cottage style BR w/huge storage room, 3/4 bath. Make it yours now!! !